Hey! 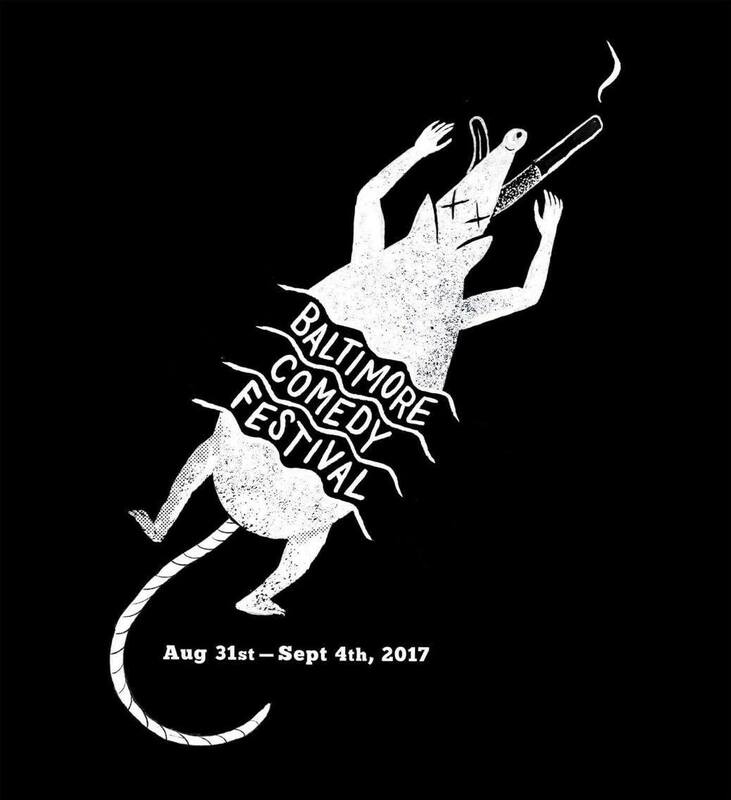 I am super pumped to say I have been accepted into the Baltimore Comedy Festival! Plus, is this the best logo ever? I think so!